Lunar New Year 2019 Makeup Haul | Makeup Stash! I recently went on a beauty spending spree and realised I’ve missed writing about my hauls. With brands constantly pushing out products, new purchases often become fleeting pleasures. Writing about them reminds me of the initial shopping rush, and helps me to appreciate each item fully. I thought this limited-edition piece was gimmicky when I first saw it online, but it immediately went into my basket after I swatched it on a whim at Sephora ION. 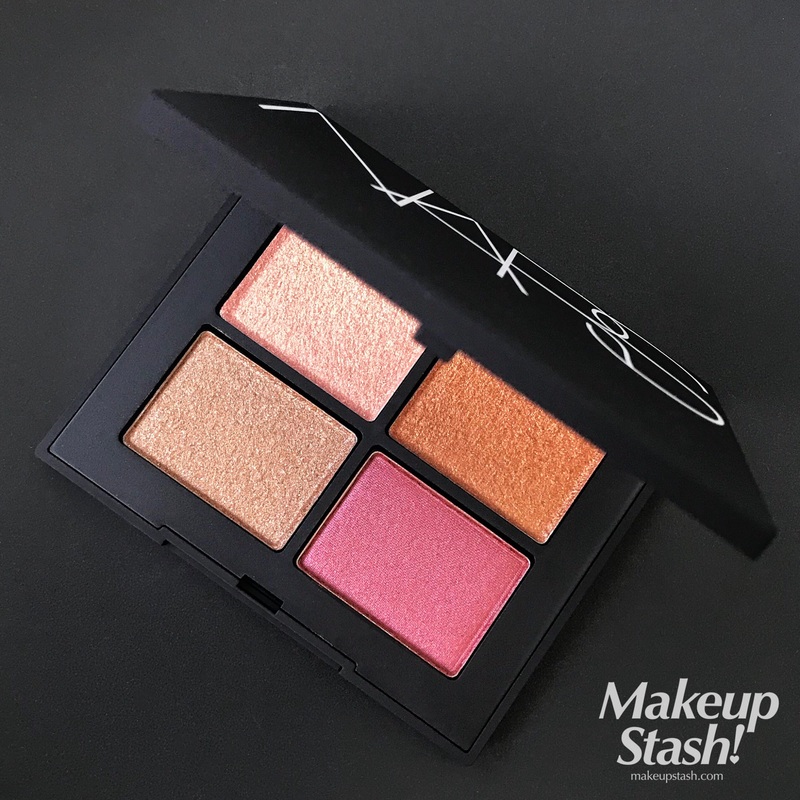 The soft champagne-rose hue—the brand describes it as “peachy pink”—interspersed with gold and silver shimmer is subtly flattering on my skin tone and pairs well with the cool blushes I favour. The compact is a tasteful gold, a suitable nod to the auspicious hue. Like the casing of the recent slew of LE Becca pressed-powder illuminators, it’s made of metal (and plastic, I think) and not the icky-will-soon-be-sticky rubberised material that ought to be banned from any kind of packaging. 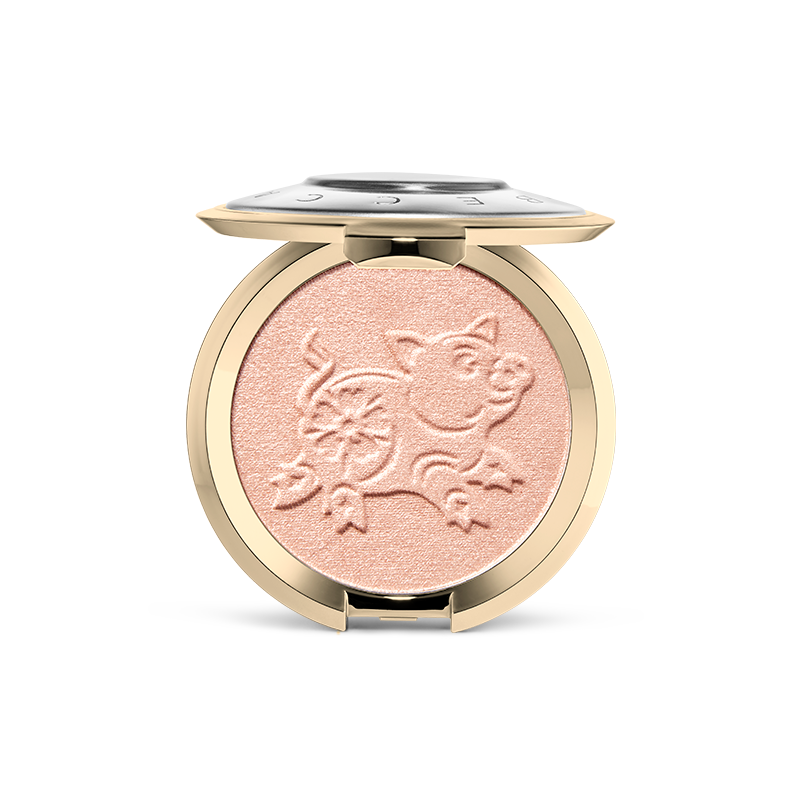 The clunky name might be a hint that more Lunar New Year highlighters are on the way, though I can’t fathom how Becca intends to pay homage to 2020’s Year of the Rat! I was amused when Hillary, curator of The Makeup Museum (a bookmark-worthy website for beauty aficionados), spotted a picture of a piggy that bore an uncanny resemblance to Becca’s little porker…on a carton of sriracha, of all places. Admittedly, this Asia-exclusive lipstick drew me in with its LE status. Whilst I’m not a superstitious person, I like that its lucky number is fitting for the Chinese New Year. Such clever selling tactics, not least with the huge China market. On top of this, the signature gold tube + the scarlet click case = perfect festive colours. 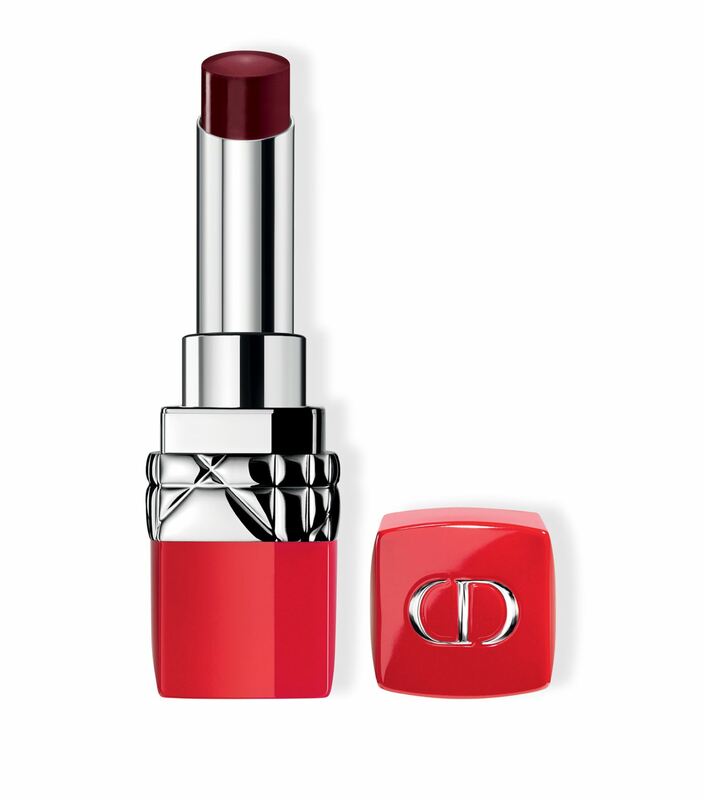 It is laced with gold sparkles and carries more warmth than Christmas’s limited edition of Rouge Allure Velvet in Nº5. Though I usually prefer something deeper and cooler, Nº8 does brighten my face. 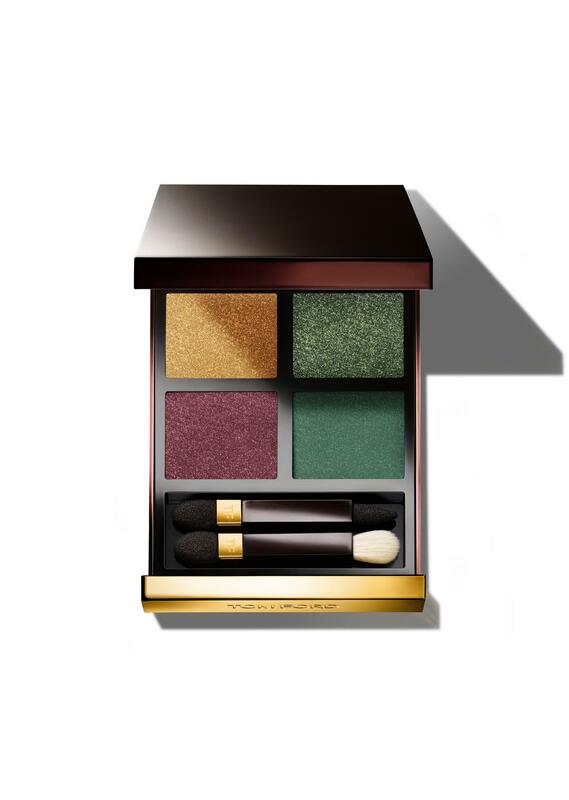 I’d purchased it before the Chanel Beauty online pop-up store was launched here but if you’d like a prettily-wrapped Chanel parcel delivered to your home, you have until 15 February (this Friday) to place an order. 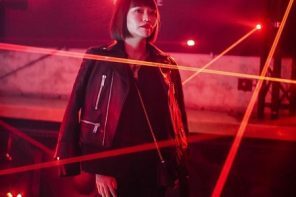 The brand’s first beauty e-store in Singapore, it offers complimentary delivery and gift-wrapping, as well as a selection of samples with every purchase. 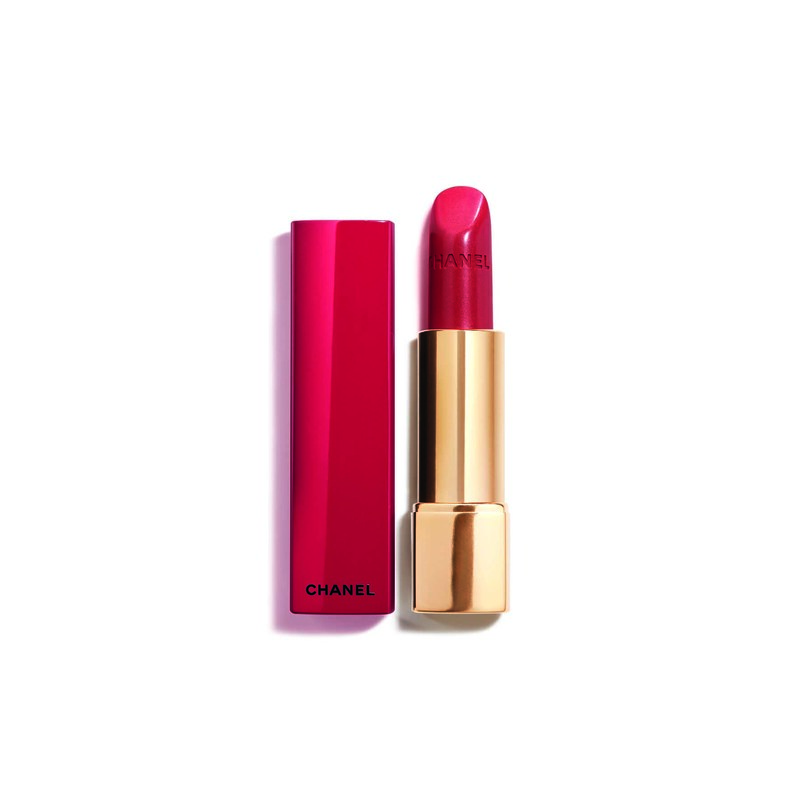 I ended up ordering more Nº5s to give away to friends, thanks to the online-exclusive gift of a glossy crimson Chanel pouch with the purchase of any three lip products. 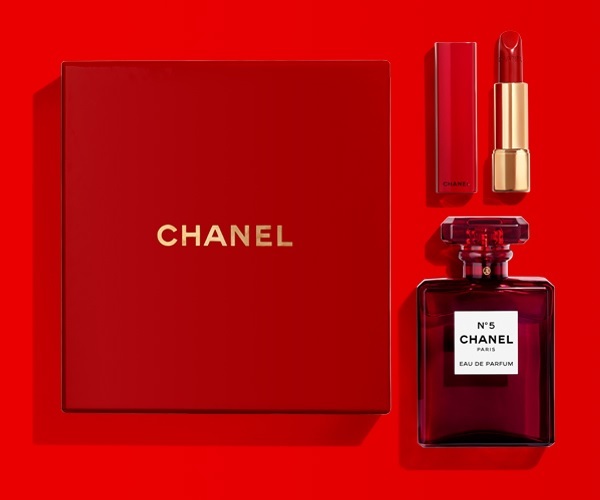 If you’d missed the red glass bottle edition of Chanel Nº5 Eau de Parfum, that too is available in a set with the limited-edition lipstick. A friend asked if the delivery person would be as classy as the brand but I can only say my package was delivered ahead of my selected time frame by a regular courier. 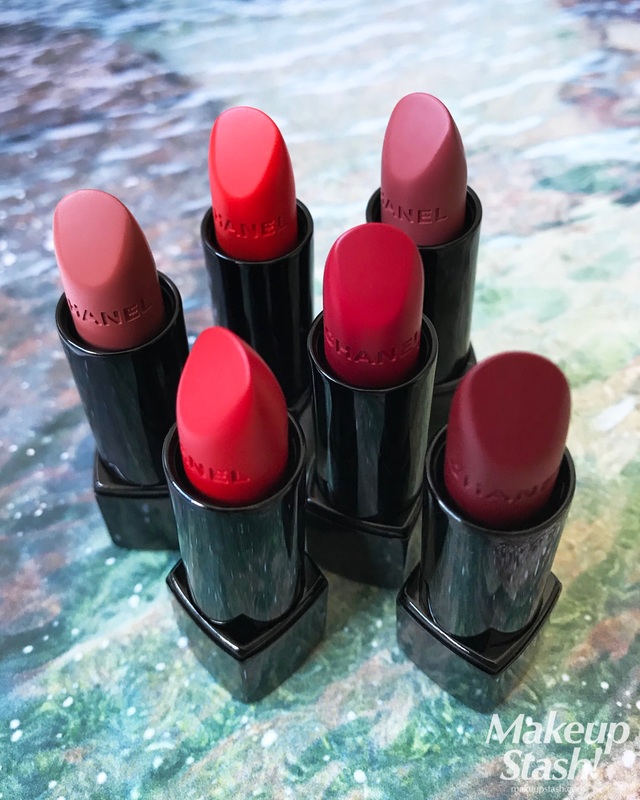 However, the brand took my request to have all three lipsticks wrapped individually to another level: Rather than wrapping every single lipstick, they’d put each present in a beribboned box of its own! I purchased this late last year but only opened it during the Chinese New Year holiday. Its name is inauspicious but it aptly reflects the toxic people we are sometimes forced to meet during this festive season, no? 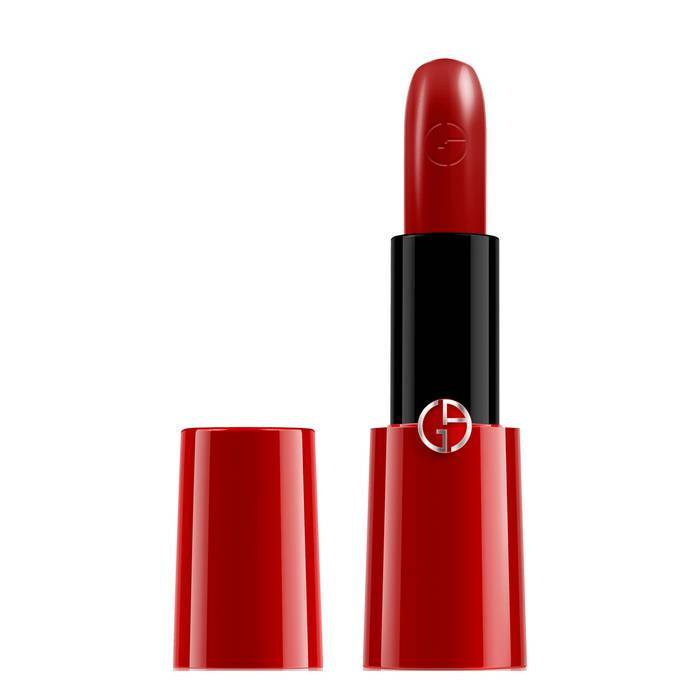 Like the Chanel Rouge Allure range, it applies easily and is pretty pigmented despite being a lightweight lipstick. I received this as a gift from the brand, so it isn’t part of the collective haul but I’m including it for its case and holiday hue. 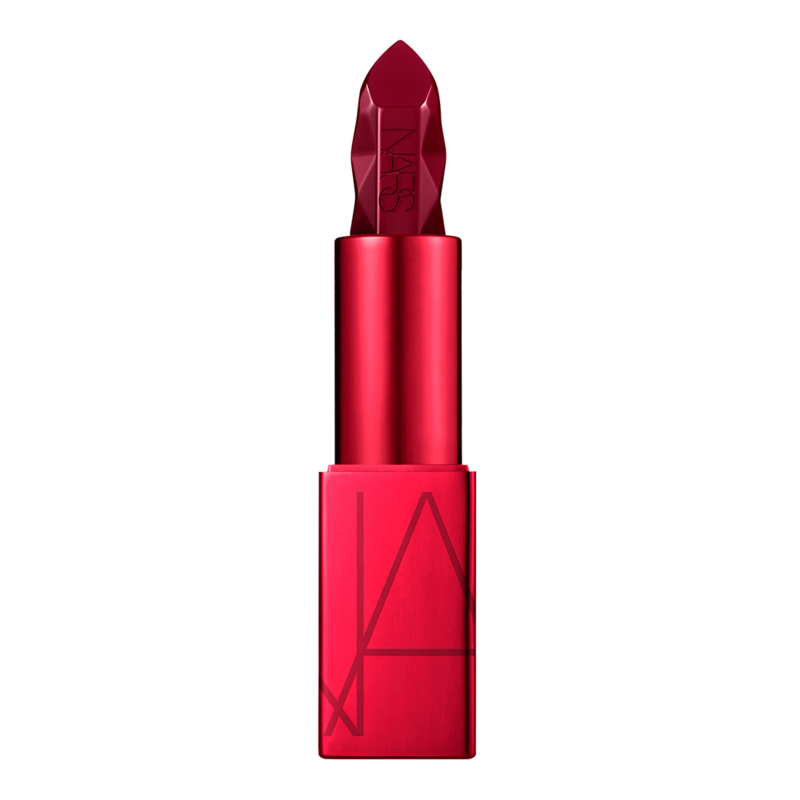 I’ve yet to uncover the naming origins of 4 Hundred but lipstick legend goes that this perfect Armani red, inspired by the heart of a rose, saw 95 other iterations before it was chosen. Although it’s not mentioned any more, this “CC” lipstick range—introduced in 2013—was the brand’s response when BB and CC creams were all the rage then. The letters stood for colour and care, promising strong hues and moisturising comfort. 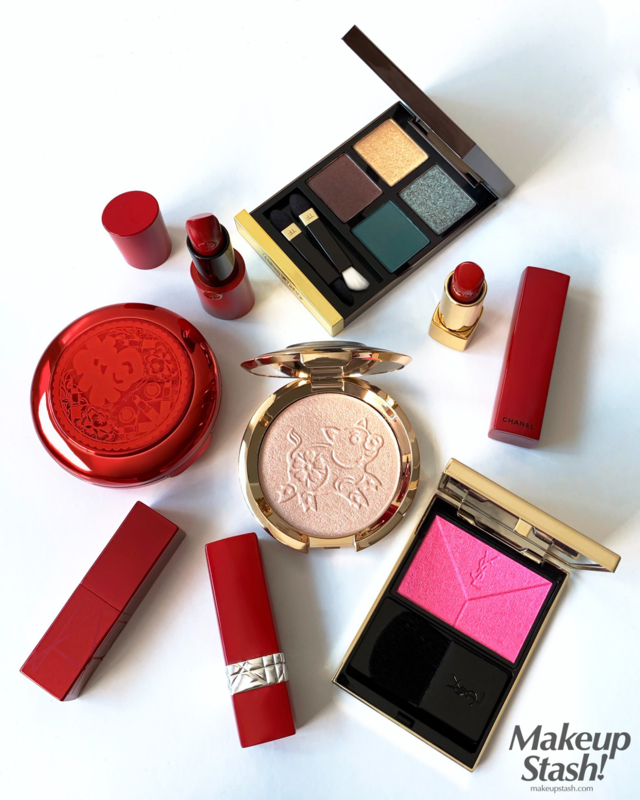 When Iris first showed me a photo of the MAC Lucky Red collection, I was quite taken with the intricate detail on the cases. I later stopped by the MAC counter and bought the LE cushion case compact. Despite its somewhat rinky-dink feel, it was affordable and ideal for CNY. It’s also re-usable, though I don’t know for how long. It does feel heaps more substantial once I put in the cushion refill. Although the case is recommended with the MAC Lightful C + Coral Grass SPF 50/PA++++ Quick Finish Cushion, I chose the newer MAC Studio Perfect SPF 50/PA++ Hydrating Cushion (S$47) which has a dewy finish that’s forgiving on my fine lines and is a moisturising delight to use on my dehydrated skin. 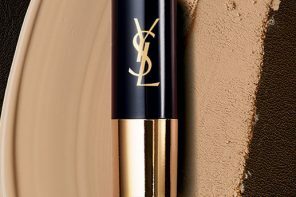 Made in Korea, this hydrating foundation runs deeper than its counterparts on the MAC foundation code spectrum, so if you’d like to try this, don’t forget to colour-test it first; you might be a shade up from your usual MAC foundie. If you happen to be MAC shopping in Orchard Road, look out for Alif at the MAC Ngee Ann City boutique. A talented MAC Event Artist, he has a gentle demeanour and a quiet patience that is hard to find these days with beauty retail staff. I’ve always been impressed by how he never hard-sells the latest launches; instead, he steers me to products that he clearly knows a lot about and thinks I’d like, regardless of whether they’re catalogue items or the newest products. 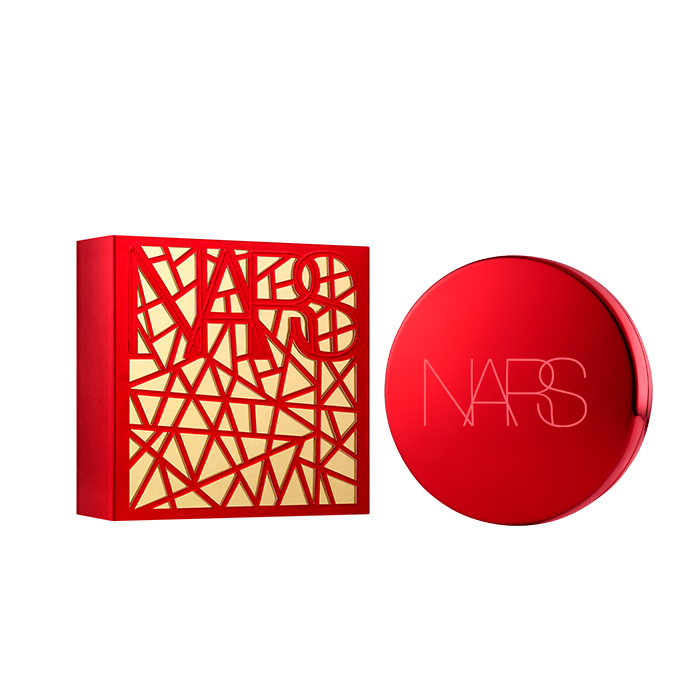 I was also curious about the red NARS Aqua Glow Cushion Foundation Compact Case (S$20) that came out at the same time. In contrast to its classy photos online, this felt flimsy and looked cheap in real life. The refill would give it some heft for sure, but like the MAC, it didn’t look like something that would last. 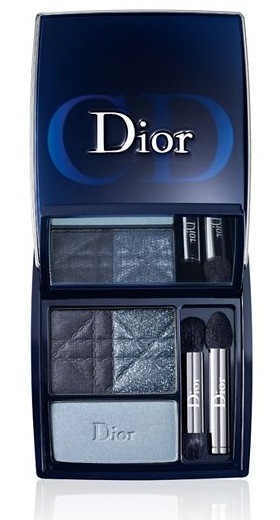 Like the Dior, this was a Christmas-New Year crossover purchase. Unlike the red cushion compact, it has that lovely heft that’s characteristic of the Audacious range. I believe this beautiful berry sold out quite quickly. I knew I had to have this palette as soon as I swatched it last year. Fast-forward a couple of months, and it’s finally mine! A friend remarked that this could be my everyday palette and she might be right. The iridescent duo-chrome eyeshadow in the upper-right is, for me, the main magnet – I love the glistening beetle-wing shift. The combination isn’t hard to dupe with other singles that I own, but I’m a softie for this combination and that bruisey-base with teal sparkles. I made this not-so-impulsive purchase on the one day Wymond was at Tom Ford Beauty Tangs Orchard. Always with immaculately-groomed brows, he is polite and professional; offering impeccable service each time. 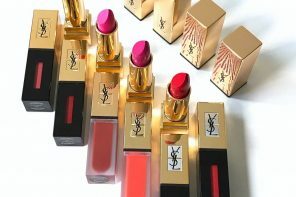 I was actually right next to the Tom Ford counter checking out the new YSL blushes (see below) when he called out to me. I’d brought up purchasing this palette from him on a day when he would be at Tangs (he’s usually at the Robinsons Raffles City counter) but I’d yet to make an appointment with him. As luck would have it, he was there on a Saturday (I’m rarely in town during the weekend) and I was thrilled to see him. Some things just work out without planning. 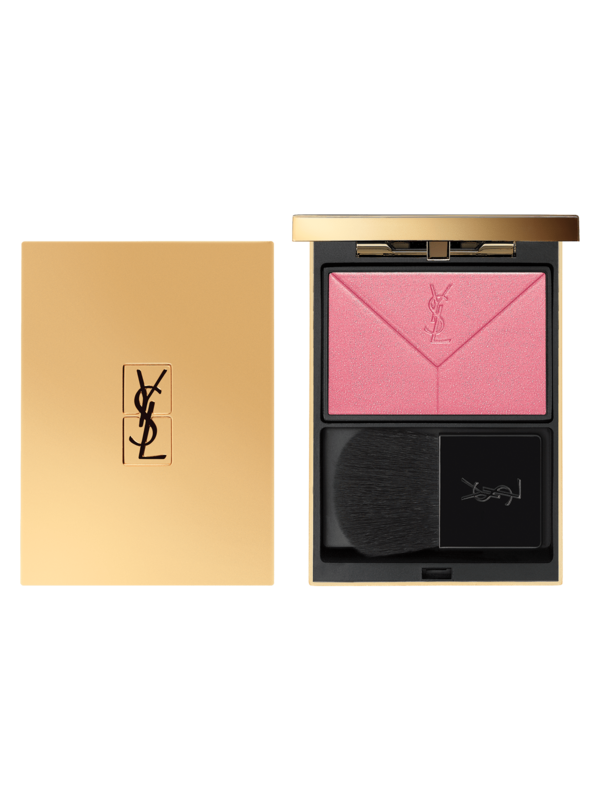 Thanks to my friend Ray, I learnt that the new YSL Couture Blush, which replaces YSL Blush Volupté, has finally arrived in Singapore. In fact, the range had launched here without much fanfare and I’m not sure why. Presented like a chic love letter, the embossment seems to be inspired by the brand’s classic monogram envelope bags. 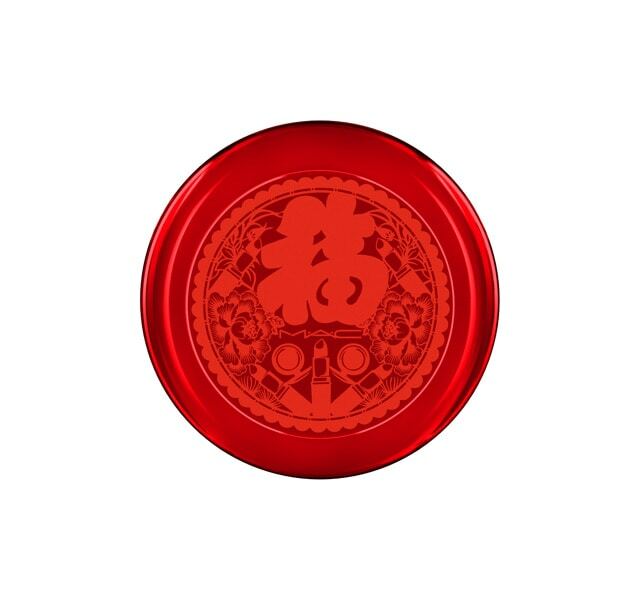 So appropriate for the CNY season too, with its likeness to angbaos (traditional red packets). This shade looks pretty intense in the pan but a light swipe with a blush brush doesn’t pick up too much, and it blends easily for a soft flush.